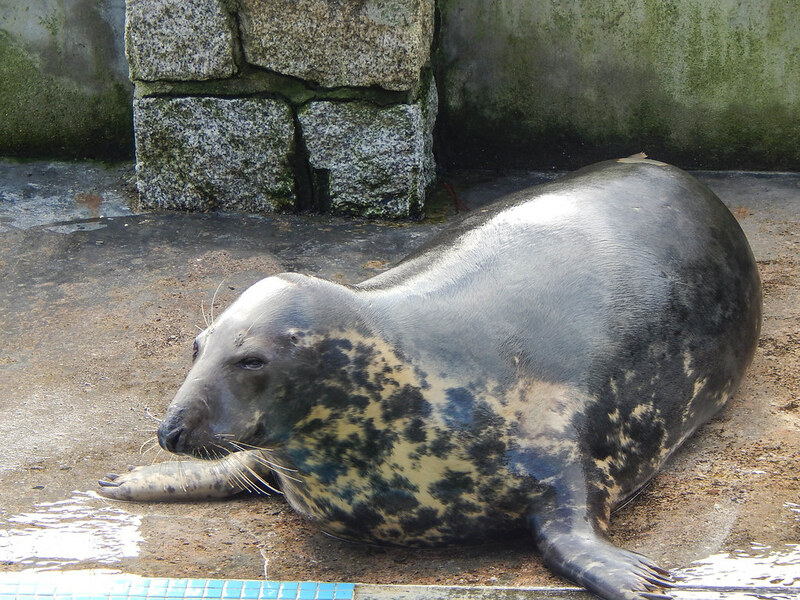 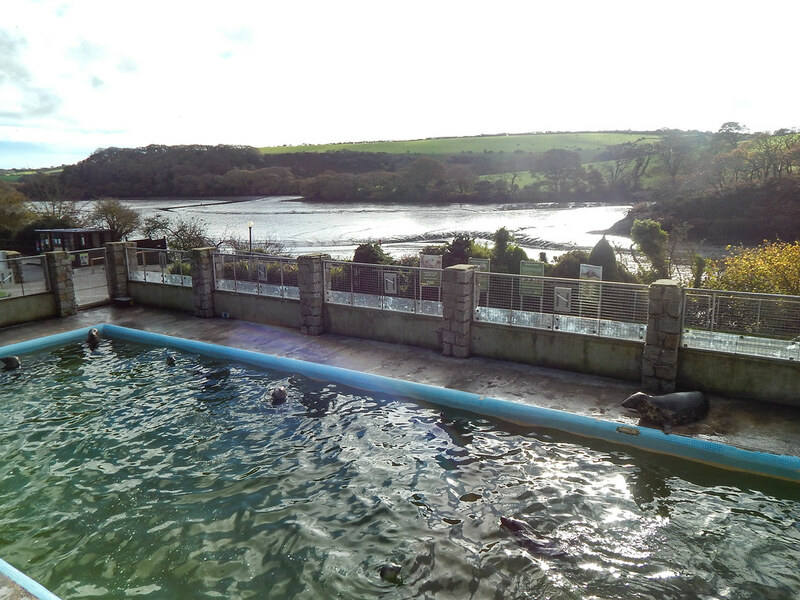 On a crisp November morning we decided to take a trip to Gweek, where you will find the Cornish Seal Sanctuary. 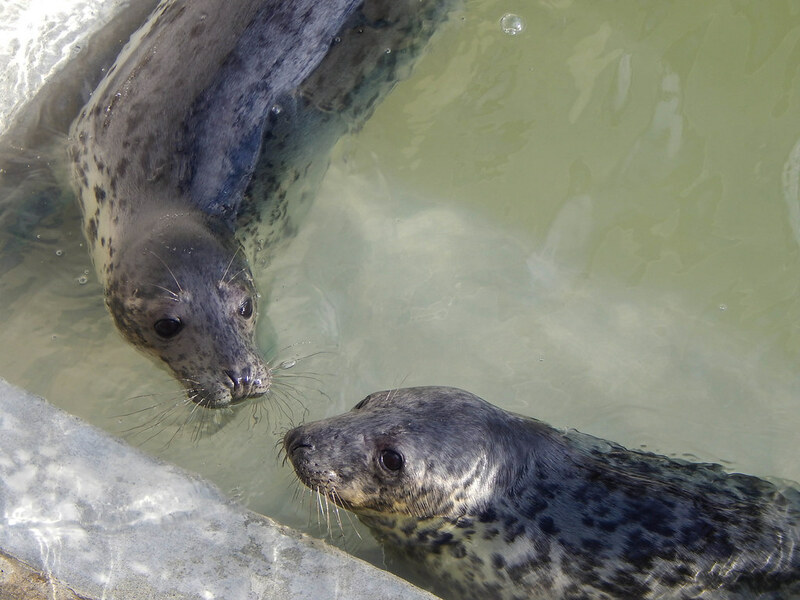 The attraction has been re-branded with the Merlin acquisition but the heart and soul of the entire operation has been left intact. 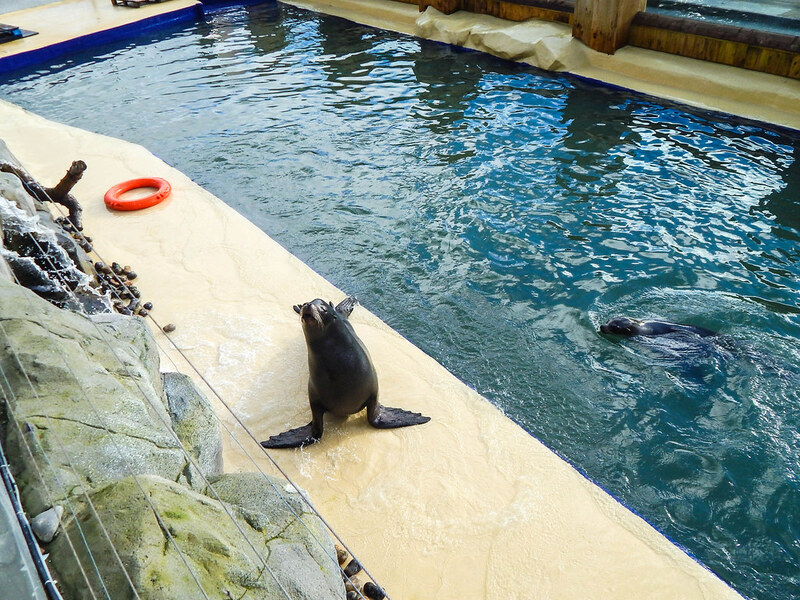 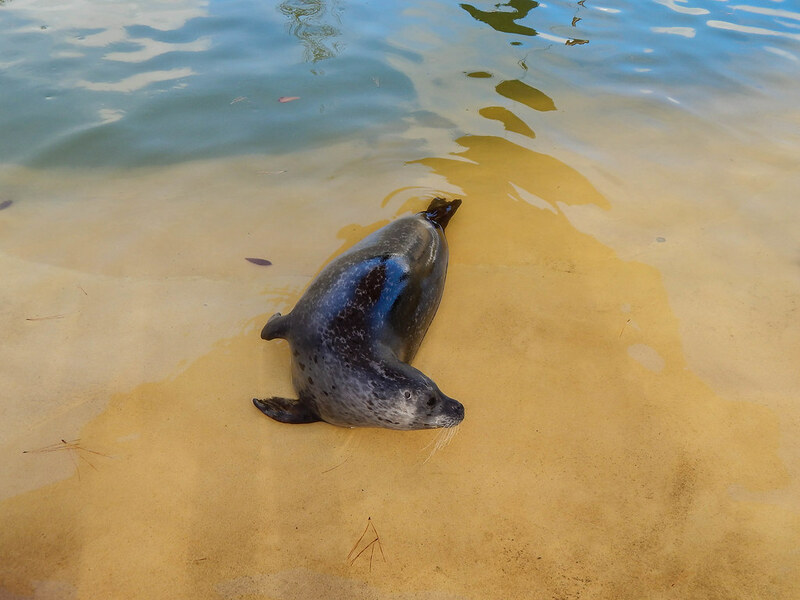 Once you head through the entrance building you have the opportunity to explore the beautiful 40 acre resort which includes a huge array of Seals and other animals. 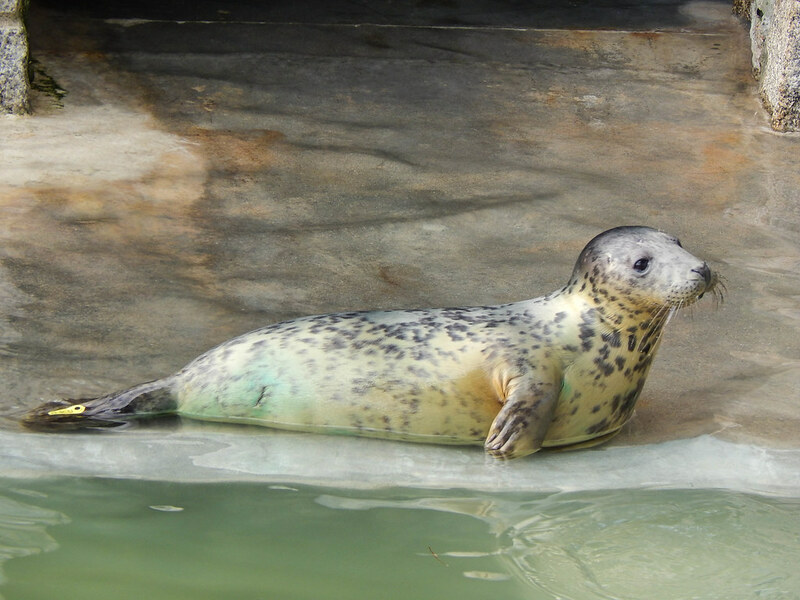 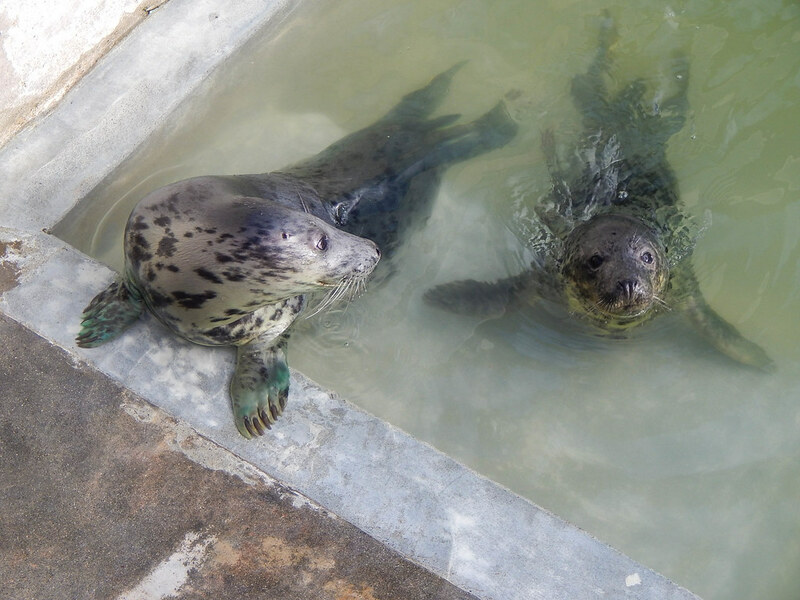 The motive of the attraction is not to make a huge attraction with a vast number of displays, it’s motivation is homing sick Seals that can no longer live in the wild and nursing Seals that are ill or injured back to health before releasing them back into the wild. 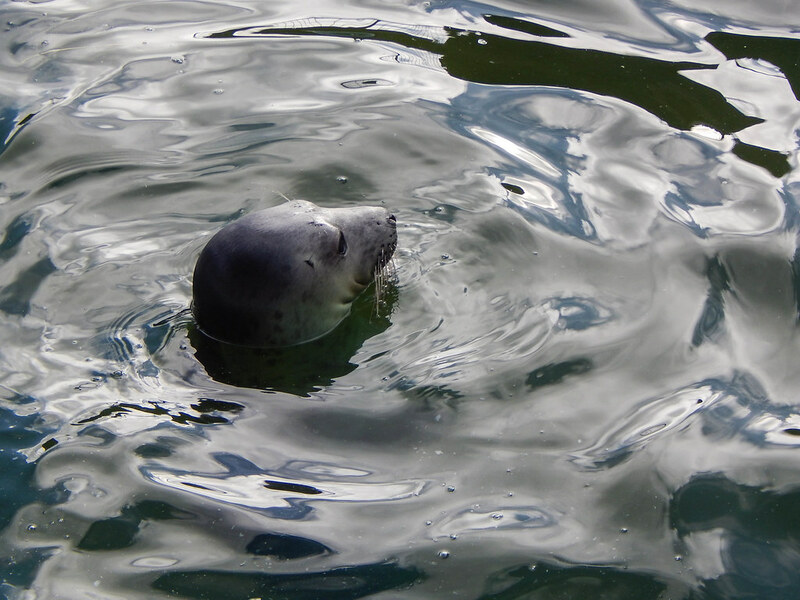 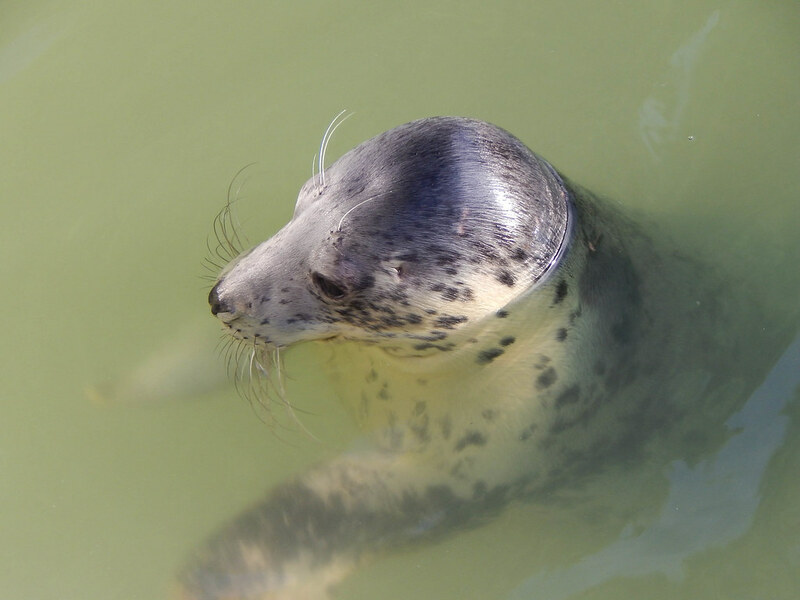 First you come across the Common Seal pool which has a small collection of these beautiful and inquisitive creatures. 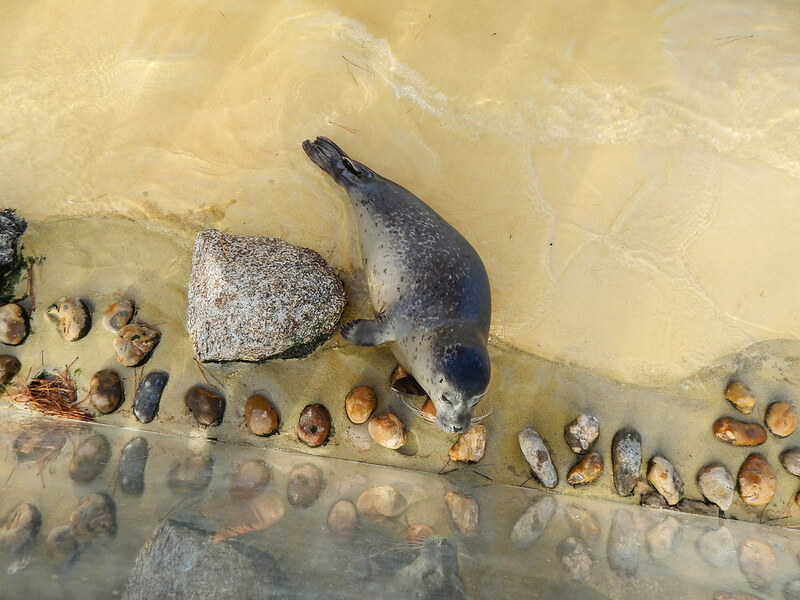 Next on the tour is the Convalesent Seals which have a large range of ages, with one of the oldest Seals known to be in existence. 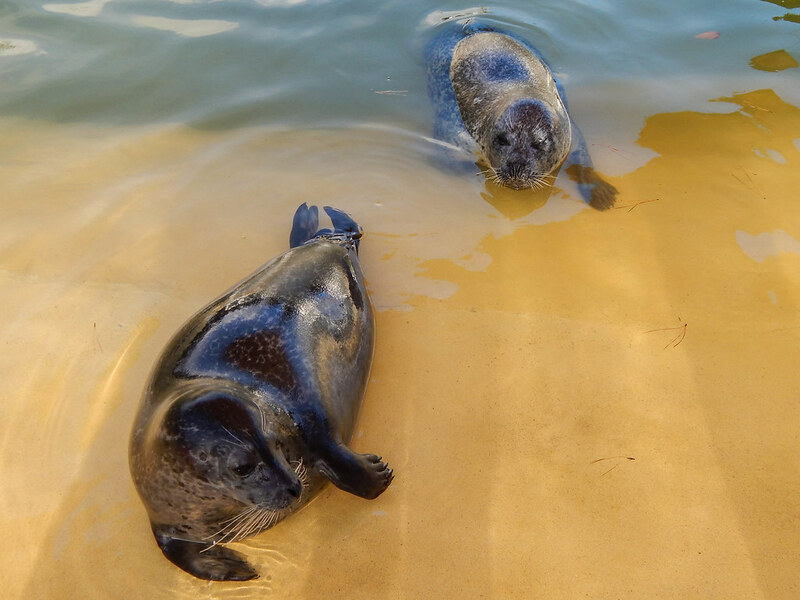 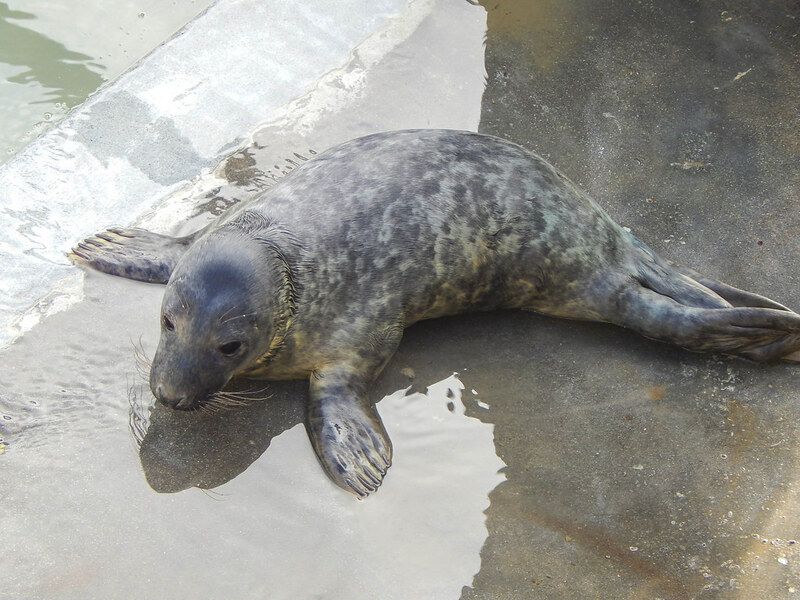 You will also find the Seal nursery where they are introducing Seals that have been rescued back into water and enclosures, it was delightful to see so many happy and healthy looking Seals in the Nursery during our visit! 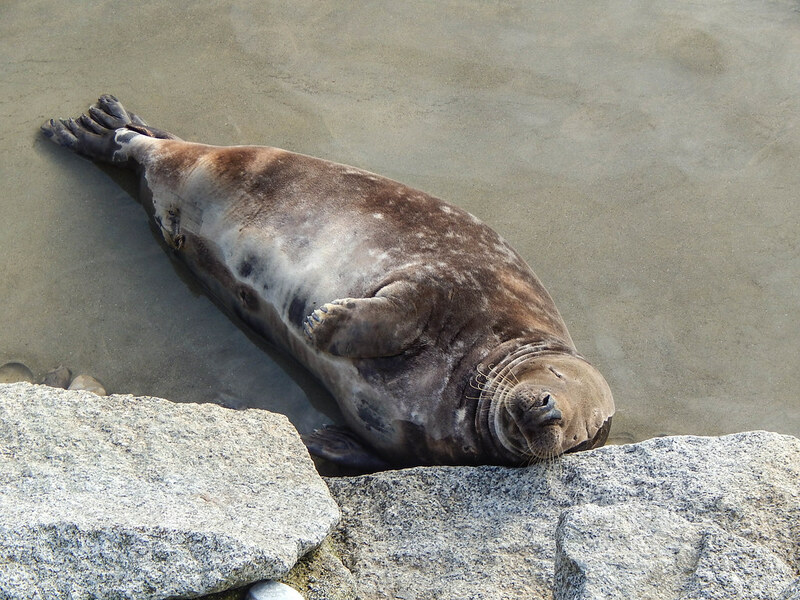 Next on the trail was some Californian Sealions which were hilarious to watch, with one of these guys being absolutely gigantic. 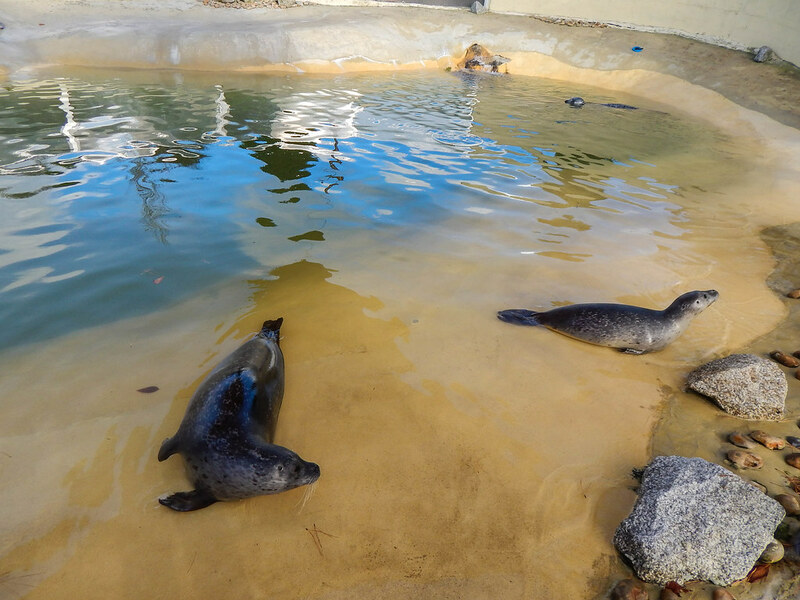 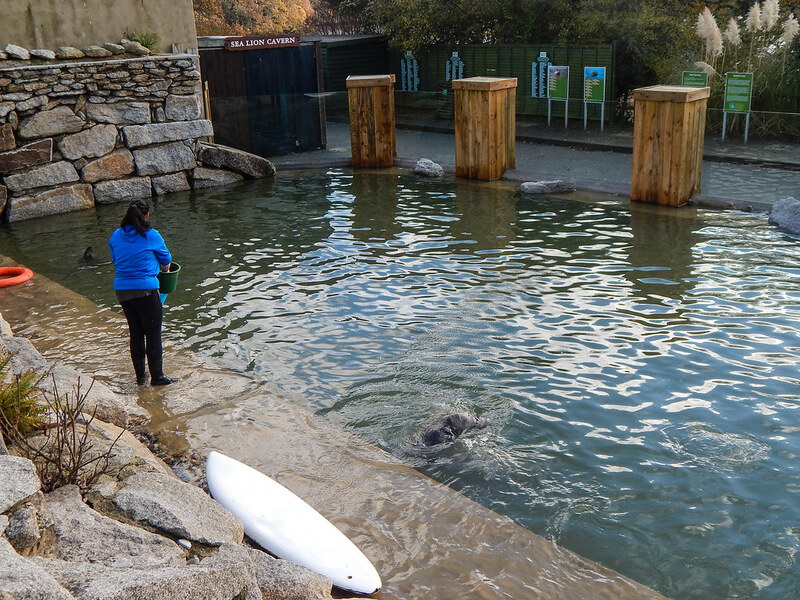 There was also another pool of Seals which was filled with Seals that were permanently homed at the attraction. 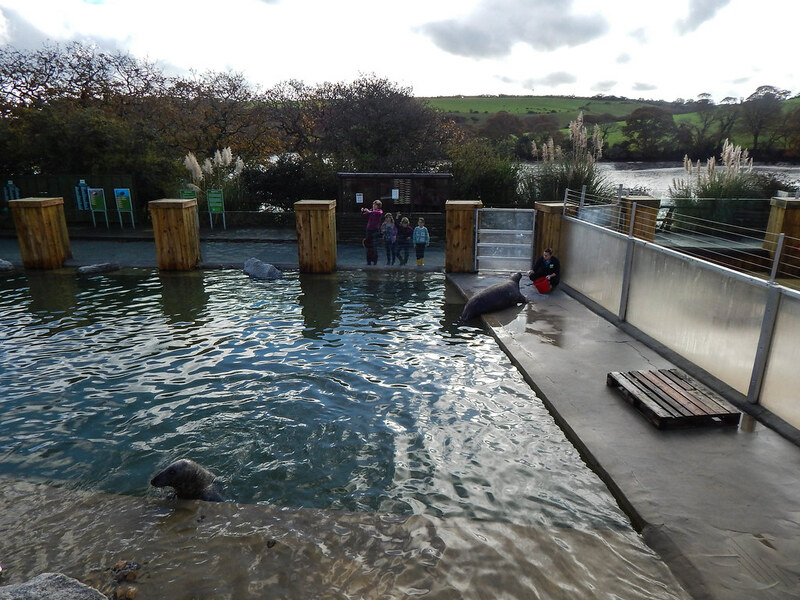 A rock pool attraction was next on the agenda which shows some of the popular creatures that can be found in Cornish rock pools. 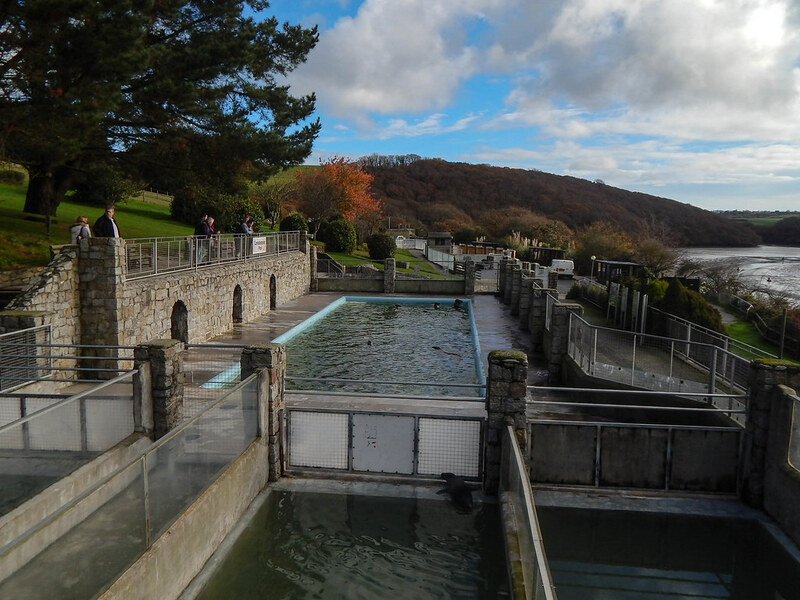 There was also a fantastic display of some very cute Otters called Starsky & Hutch, as well as a wonderful Humboldt Penguin enclosure where you can watch the swim and play. 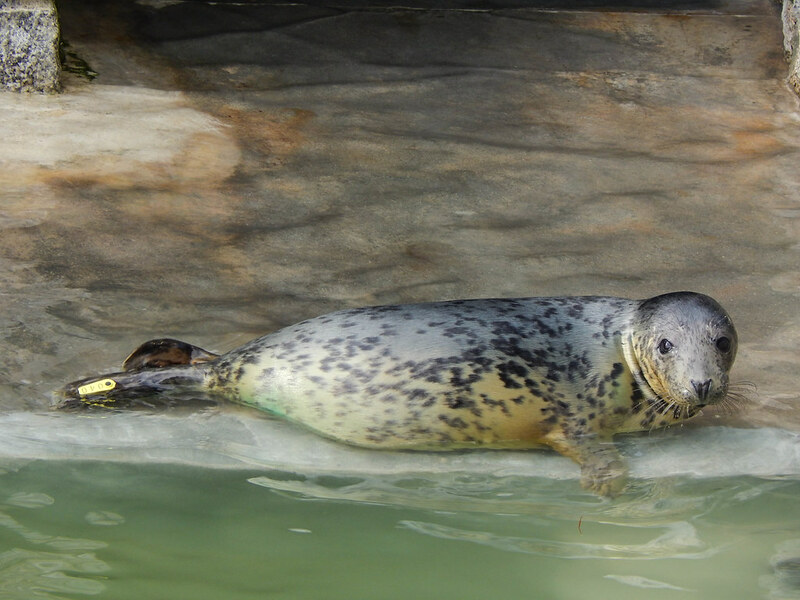 You must make sure you catch the talks throughout the day as they are interesting, informative and delivered with passion. 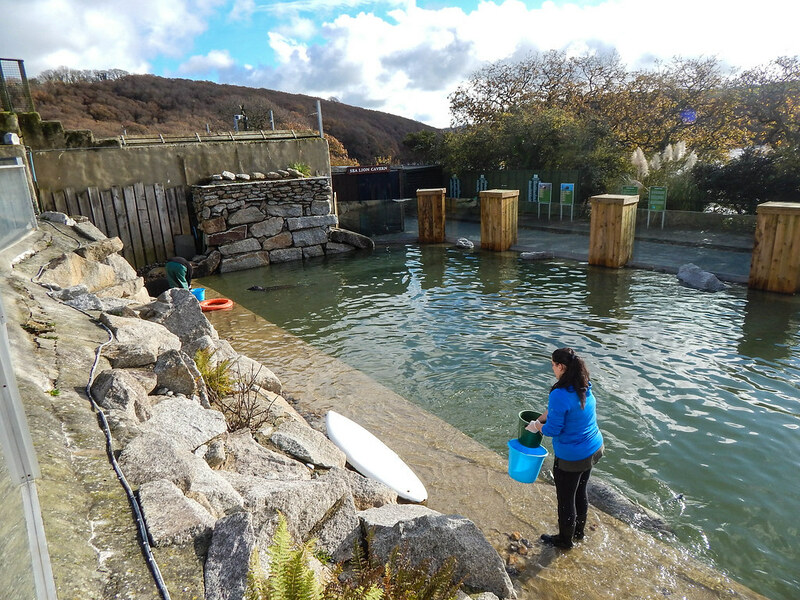 It is clear to see that after 50 years, the passion for what they are doing is still at the forefront of everything the do. 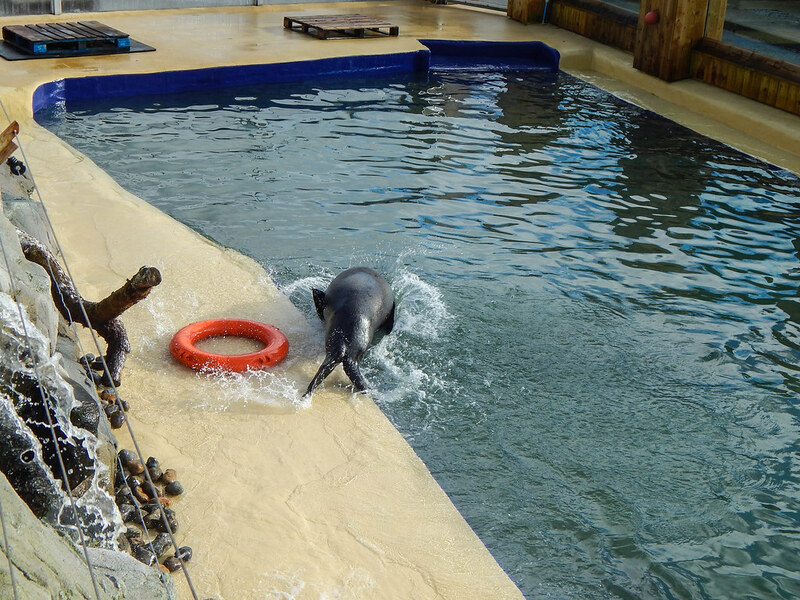 We cannot recommend this attraction highly enough as it is a delightful day out for all the family!